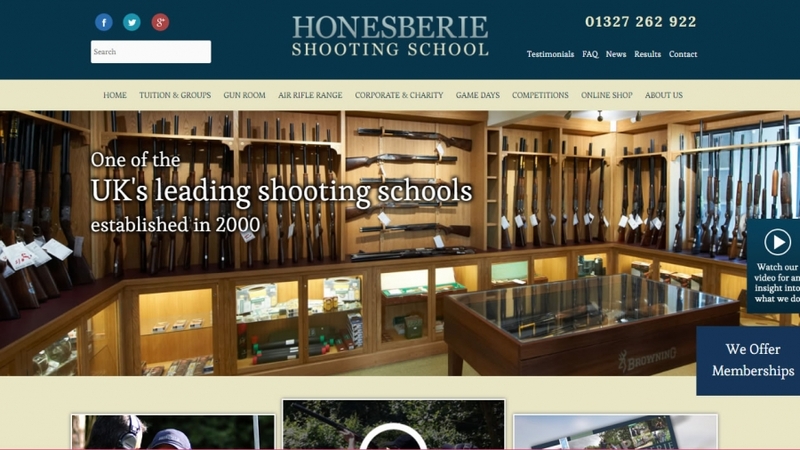 Buzinet work with Honesberie shooting school to further perfect and promote their successful WordPress website. At Buzinet we have modified rather than redesign the look of website that already performs well, honing it’s visual appearance along with its attractiveness to the search engines within its geographic locality and area of business. 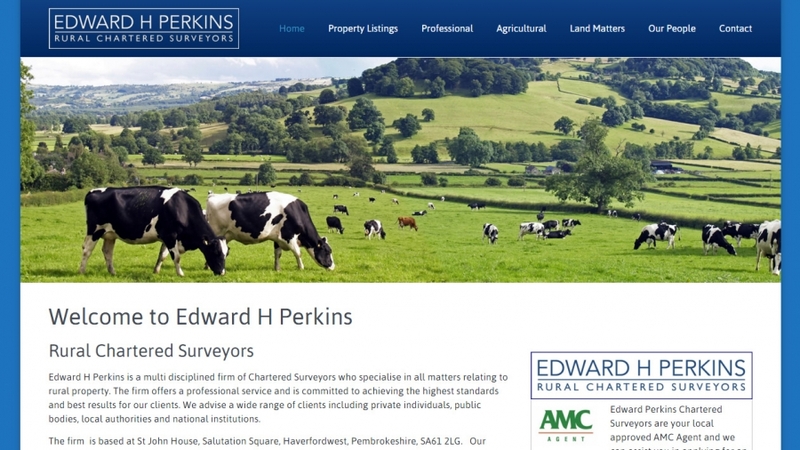 Edward Perkins Rural Chartered Surveyors specialise in the sale and letting of farms and agricultural land. 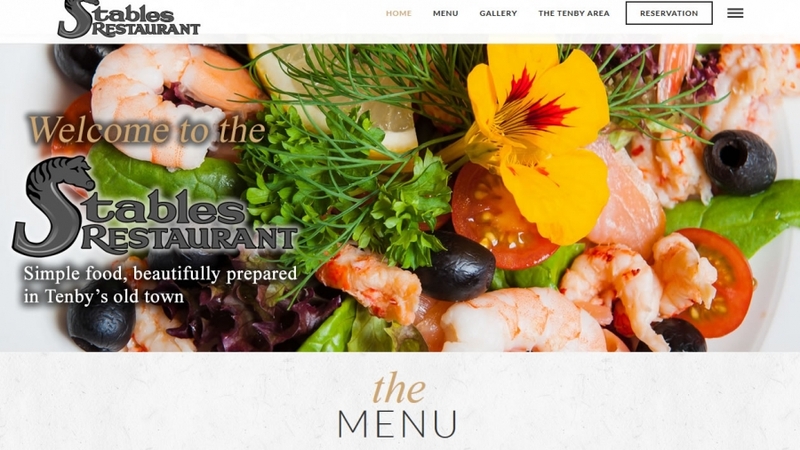 They needed to update an older website so that it would be compatible with modern device viewport sizes, covering everything from smart phones to wide screen monitors. In addition to this there was a requirement for a tailor made property search and display feature. 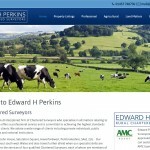 Buzinet created a website using advanced property listings software on the WordPress platform to allow Edward Perkins to best display their property portfolio allowing the use of Google maps, video and advanced image galleries. 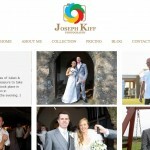 Joseph needed a simple, fresh website to display his portfolio of Wedding and Sports Photography. As a creative he had a firm idea of the look and feel he needed which we took and built into a functional and stylish website. 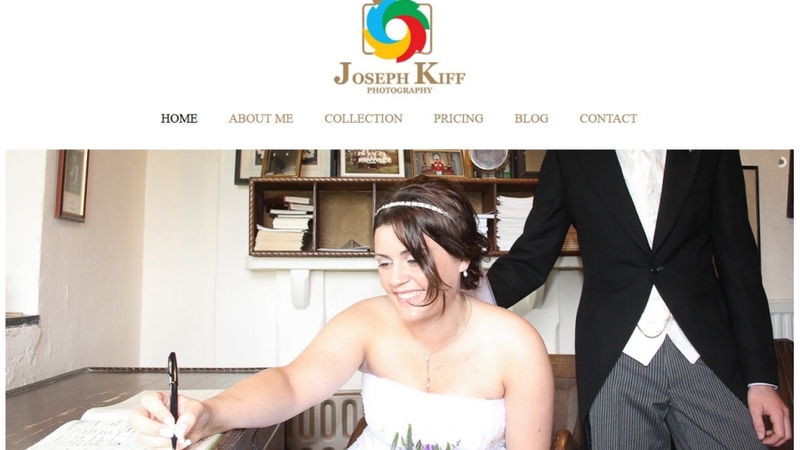 The system encorporates a portfolio and blog area which allow Joseph to easily keep his website up to date with his latest work. The website is built to display on a range of devices from smartphones to tablets and laptops and dynamically resizes and re-distributes content to fit each device. 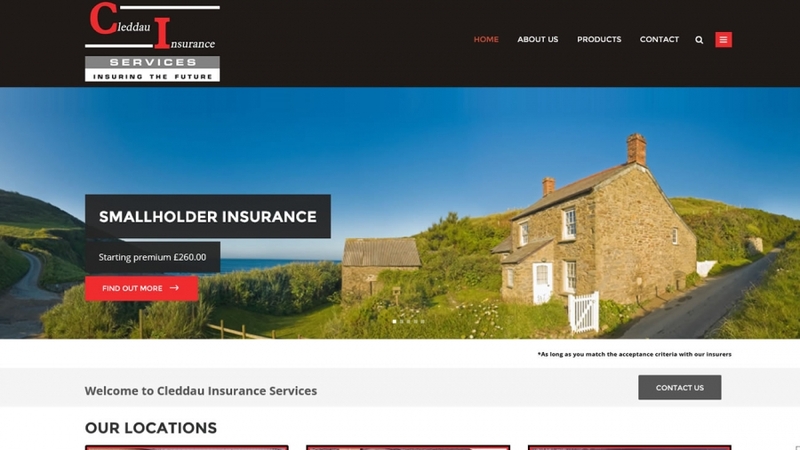 Cleddau Insurance needed a simple professional looking website as a point of contact for potential customers. 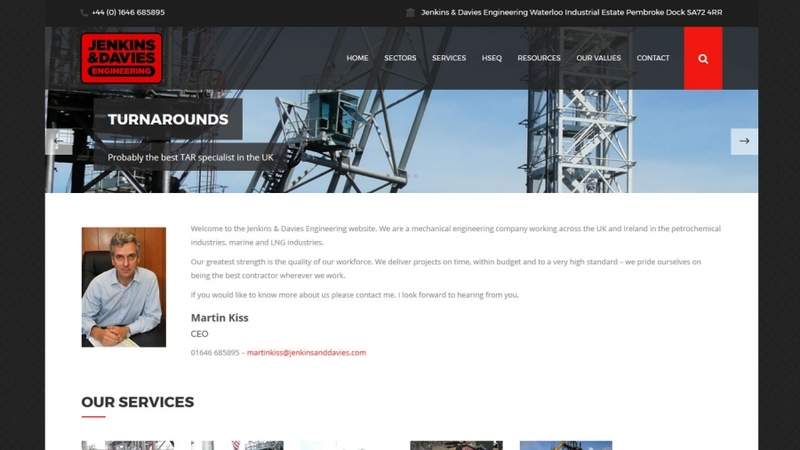 Buzinet provided a clean, responsive website with a search engine optimised build giving the company confidence that they will be found within geographic searches within their areas of business and have a professional first point of contact with clients. 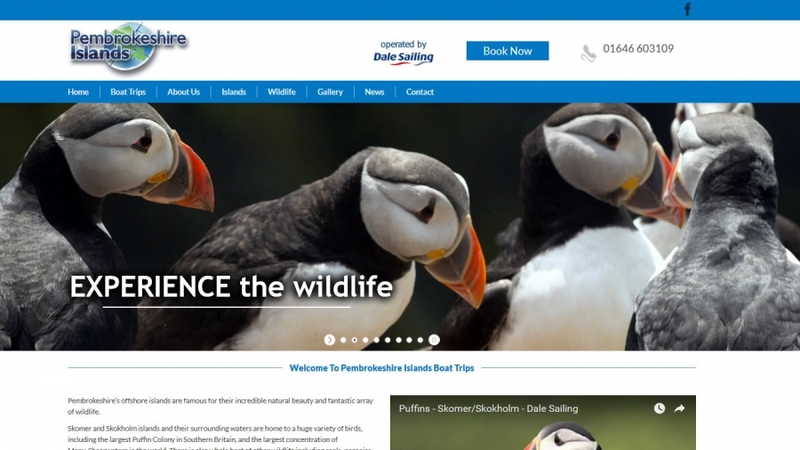 Pembrokeshire Islands run boat trips and wildlife cruises around the world famous wildlife reserves of Skomer and Grassholm islands. 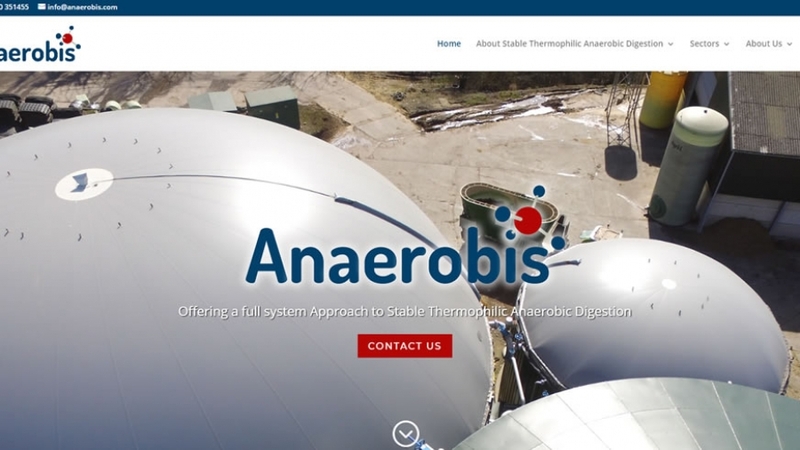 The company needed to update their web presence to both be mobile compatible and to have an online booking system for their trips. Buzinet built a reponsive website using the WordPress platform which has a user friendly adminstration console and is designed to be naturally attractive to the major search engines. 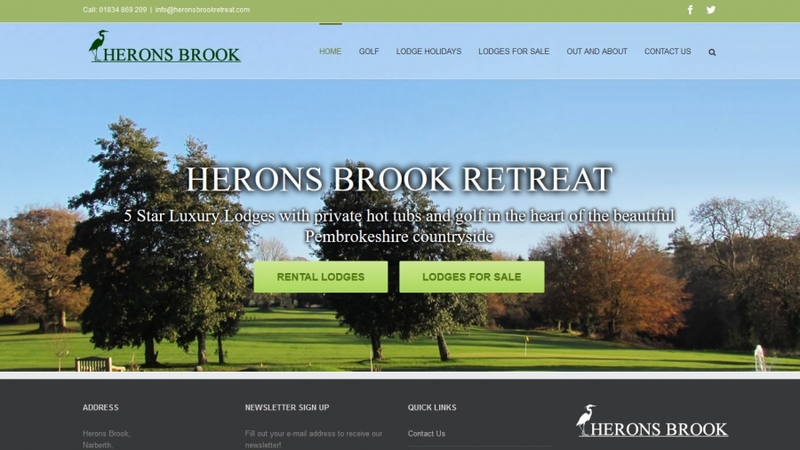 Herons Brook Retreat needed a new website to replace a legacy web system, as browser technology advances so websites need to be upgraded to keep pace both by way of their layot and for security reasons. The new Herons Brook Retreat website resizes for mobile device compatibility and adheres to Google’s mobile website standard which is instrumental in the search engine position that the website receives. Porthclais Farm Campsite had a complicated pitch booking system for their campsite which did not display well on mobile devices. Buzinet took a proprietory booking system and re-wrote portions of it to fit in with Porthclais Farm Campsite’s needs, the system was re-coded to allow customers to book reservations for dogs in addition to people. 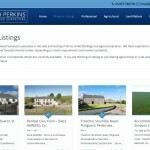 The website is undergoing regular search engine optimisation and as a result has received a steady stream of online bookings. My bookings have improved by 50% since you have been managing my website.